Here is the latest news of recruitment for the jobs under IOCL Recruitment 2018 i.e., Indian Oil Corporation Limited has invited an application for the post of Junior Operator Gr.1 . 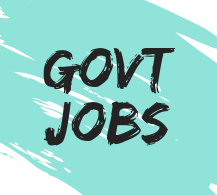 Here you can see all the detail of this sarkari naukri such as number of post, last date of apply online, Eligibility criteria, notification and much more. Intermediate (12th Pass) with Heavy Vehicle driving License. Minimum 1 year work experience in driving. These posts are further divided into state wise vacancy. Application Fees → 150 Rupees for UR / OBC. Age Limit → 18 to 26 years.